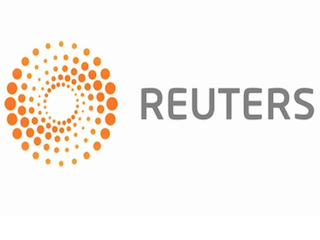 Reuters has added two staffers to its D.C. team. Details are below. Jonathan Landay will cover national security. Landay comes to Reuters from McClatchy. He was a Pulitzer Prize finalist in 2014 for his reporting on the CIA’s monitoring of Senate computers. David Shepardson will cover regulatory policy, with a focus on technology and telecommunications. He most recently worked for The Detroit News as its Washington bureau chief.